A-1 Domestic & A-1 Home Care is pleased to offer professional and experienced Caregivers to deliver exceptional Live In home care services to elderly and senior citizens. 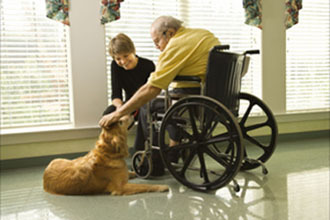 We offer Live-In Care, Hourly Care and Overnight Care every day of the week, 365 days a year. The help of a trained home health professional or nurse aide to help complete essential daily tasks and provide non-stop at home care will improve your loved one’s quality of life, well-being and give you peace of mind. So if you just had hip surgery, knee surgery, are suffering from Osteoporosis, Rheumatoid Arthritis or have Hypertension, A-1 Home Care has the right caregiver for your needs. 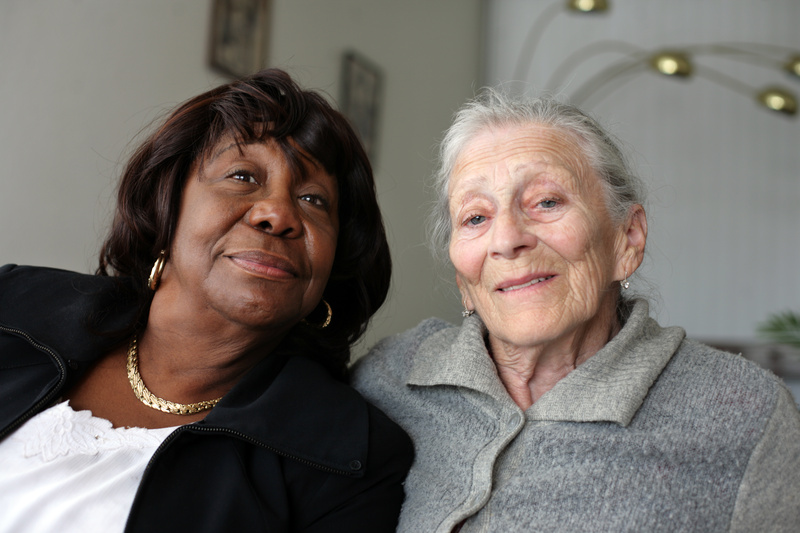 Many of our clients over the past 20 years have come to us after returning from a hospital, assisted living facility or convalescent home looking for one-on-one personalized Live In Care in their homes. A-1 Home Care has assisted clients from the Rehab Center of Beverly Hills, Gericare Rehabilitation Service and Mirada Hills Rehabilitation and Convalescent Hospital and continues to provide homecare assistance throughout the day and night. If your loved one suffers from Depression, has Dementia, Diabetes, hip fracture, incontinence, macular degeneration and Sundown Syndrome, our professional Caregivers will be by their side throughout the day to see to their every need.